Schlage J40 and F40 model knobs and latches use a bed/bath lock that allows for locking the door with a push button inside the room. The outside knob or latch has a small hole that allows you to unlock the door in an emergency. Schlage includes a privacy lock key with its J40 and F40 knobs and latches, but any straight, narrow item can be used to unlock these doors. 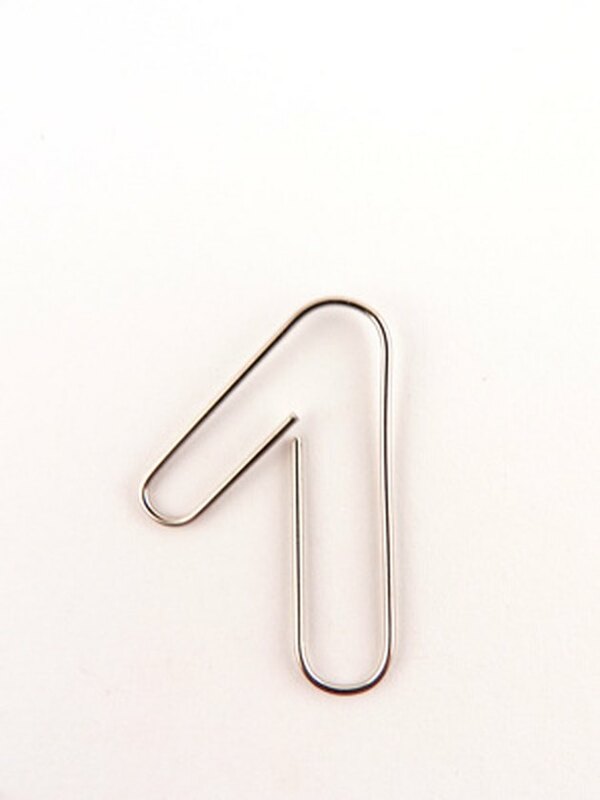 An unbent paper clip can serve as an impromptu privacy lock key. Locate the small hole on the outside of the door latch or knob. Line up your tool with the hole and insert it inside the knob or latch. Make sure that your tool is strong enough to push the release button, but still small enough to fit inside the hole. Press inside the knob or latch until the release button trips. Do not try to turn the knob while pressing. You may need to realign the tool a few times before it lands on the release button. You will hear a click when the release has been pressed.